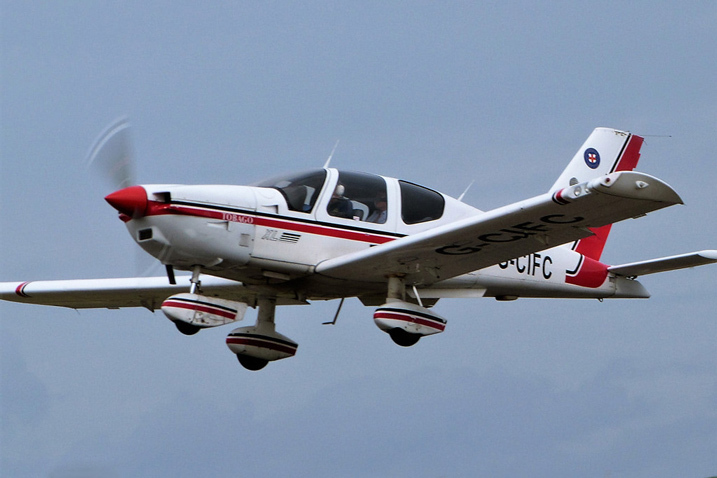 Come fly with us in our G-CIFC, a Socata TB200 with constant speed propeller. One hour on Hobbs for £140 (Subject to fuel price fluctuation). Conversion to constant speed prop available via the Club's instructor.